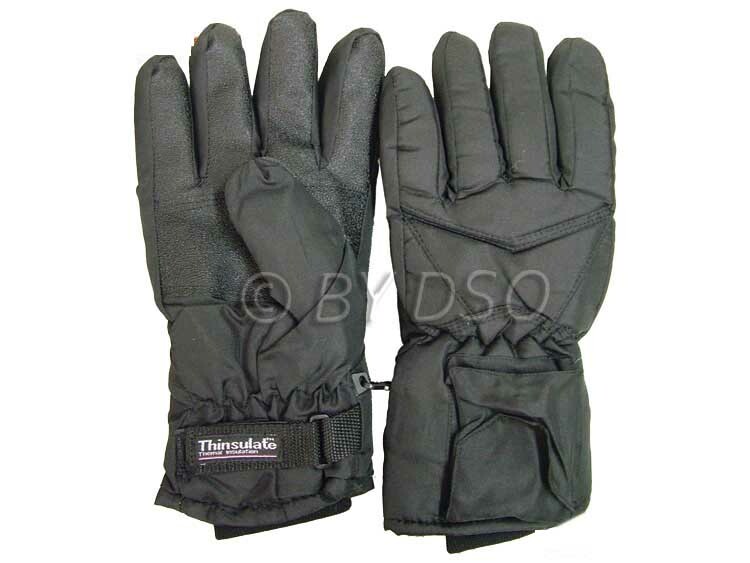 The gloves have a thermal fleece Thinsulate lining for added heat retention as well as a water resistant outer material, which makes them ideal for skiing, fishing, camping and other outdoor pursuits. 3m Thinsulate fibre featuring a thermal soft acrylic lining for added heat retention as well as a water resistant outer material. Each Glove requires 1 x Size D Battery (Not Included) lasting up to 5 hours approx.